Books, Bibliographies, and Pugs offers a selection of new research in Library and Information Science, with special emphasis on the Russian and East European area, but also extending as far as Turkey and the Pacific Rim. The volume is presented with warm affection by its contributors to honor Murlin Croucher upon the occasion of his retirement. Murlin Croucher began his career in 1971 at the University of North Carolina, where he served first as Slavic Cataloger and later as Slavic Bibliographer. In 1980 he came to Indiana University as Slavic Bibliographer, where he oversaw continued growth in the strong Slavic collection until his retirement in 2005, as well as strengthening the Central Asian and Tibetan holdings. He was a leading figure in East-West book exchanges, not a simple affair during the Cold War. 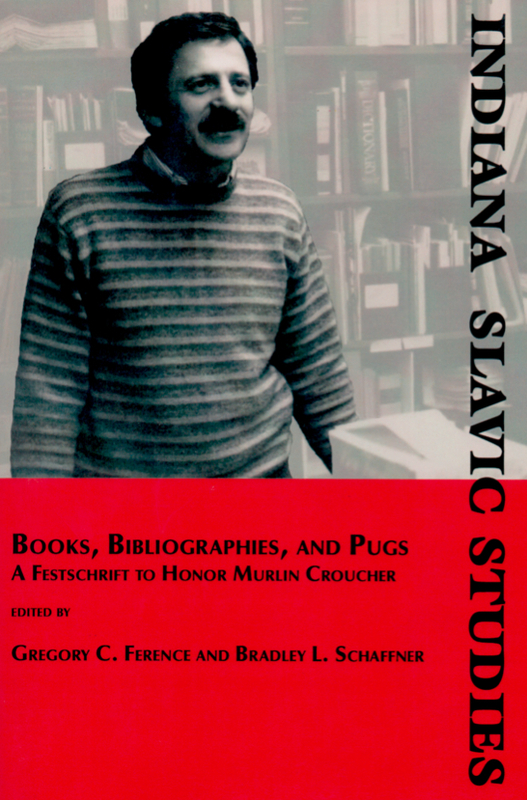 Above all, Murlin Croucher left an enduring stamp on numerous practitioners in the field through his teaching in the School of Library and Information Sciences and through his publications, most notably the seminal Slavic Studies: A Guide to Bibliographies, Encyclopedias, and Handbooks, now in its second edition. The fruits of his impact on his field may be gauged tellingly from the articles included in this volume.